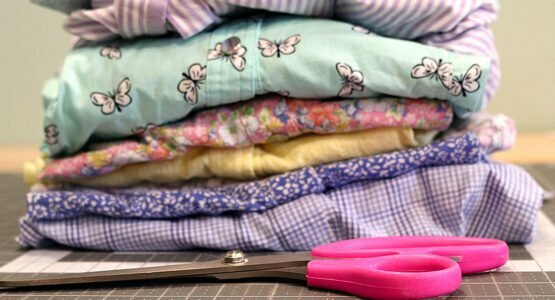 Join our Mission Bay Team once a month as we share clever tools, time saving tips, and interesting techniques that you can use to make your sewing and embroidery life easier, faster, and more fun! Each month will focus on what is new in the store, new for our machines, and new in the industry! Receive a gift when you bring your latest project to share with the group and socialize with those that share your passion for sewing.
? string:? string:Staff ? ?